The Indus River Valley provided the geographic means for the development of agriculture and civilization in ancient India and Pakistan. 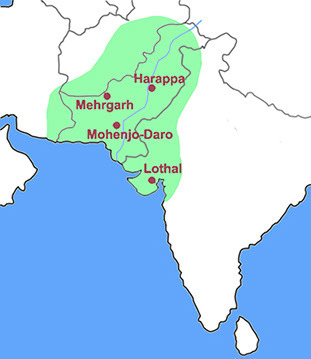 The Harappa civilization is believed to have been established as early as 2600 BCE with trade interaction between themselves and Mesopotamia. Unlike its early civilization counterparts in the Fertile Crescent, the Harappa civilization demonstrates consistency of culture over land and across time. This contributed to the establishment of an effective economic and communication systems. 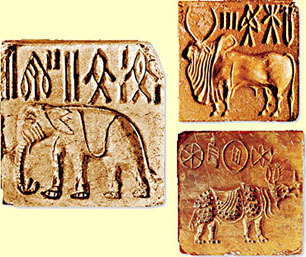 After the puzzling disappearance of the Harappa Civilization, the Vedic Aryan civilization developed around 1500 BCE. 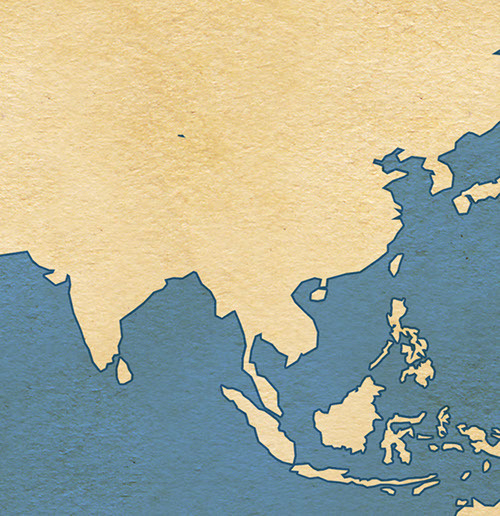 Though they struggled to develop cities and a form of written communication, the Vedic Aryan religious and societal influence expanded across the Indian peninsula. Early Chinese civilization developed along the Yellow River around 4000 BCE. At the height of the Agricultural Revolution, the Yellow River Valley civilization main crop was millet and then eventually rice. Even with agricultural means of survival, the people of the Yellow River Valley continued to hunt, as game was abundant. Archaeologists’ findings of weapons also suggest that ancient Chinese civilizations experienced tribal warfare. 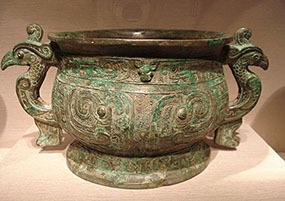 Early Chinese civilizations have been chronologically categorized into three dynasties. The Xia dynasty is believed to exist from 2205 – 1766 BCE and the Shang dynasty from 1766 – 1050 BCE. 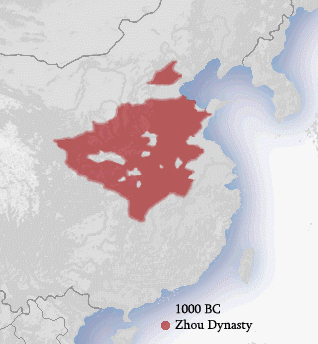 The Zhou dynasty existed from 1050 – 256 BCE and is split geographically into the Western Zhou and Eastern Zhou. Throughout all these dynasties, the material used to create tools, weapons, and art coincide with the time periods of the Bronze Age and Iron Age. The Han Dynasty, which ruled from 206 BCE-220 CE, was among the most powerful Chinese dynasties, comparable to the Roman Empire in the West.